This weekend, Florida’s first black bear hunting season in decades opens. The opening of the season is the culmination of years of bear recovery efforts. From only a few hundred individuals in the 1970s to more than 3,000 today, the Florida black bear is one of the state’s biggest conservation success stories. The opening of bear season has not been without controversy, however. On October 1st, a state court denied a motion from a local anti-hunting group seeking to stop the hunt. 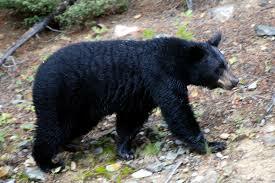 Scientific study provided basis to remove the black bear from the state’s threatened species list as far back as 2002. As bear numbers began to rise, the Florida Fish and Wildlife Conservation Commission, or the FWC, initiated a comprehensive Bear Management Plan. In 2010, the FWC undertook a review process of the species’ status. The black bear was finally removed from Florida’s threatened species list in 2012, despite legal challenges against delisting. Hunting was included in the state’s original plan as the most effective management tool. This year’s limited season was approved by the FWC in June 2015. The opening of the hunting season is testament to the FWC’s science-based management approach. Despite some public concern from animal rights groups in Florida, hunting provides the best option as a sustainable use management tool. Director of the FWC, Nick Wiley, says that “we need to transition from saving bears to managing bears”. The annual season may also result in less frequent human-bear conflict. More importantly, hunting will establish a proper balance of population to available habitat for the black bear. The season will begin on October 24th in 4 of 7 bear management units. The length of the season largely depends on the area, but will mostly last up to seven days through October 30th. These dates were selected because of high bear activity before denning for the winter starts. Cubs born this spring are now old enough to survive on their own. The season also avoids any overlap with deer hunting. Hunters will be required to verify kills with the FWC after each day to determine if local harvest objectives have been reached. Among the 4 units, the total target is 320 bears. The FWC is continuing to research the bear population and update management guides. 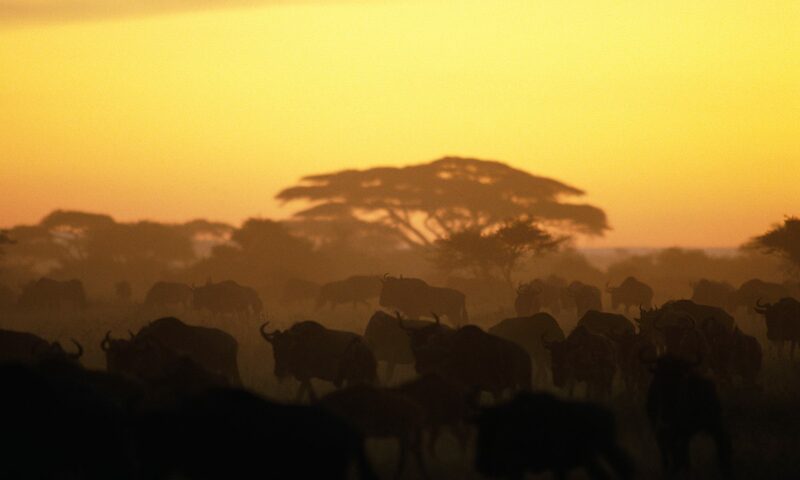 Sustainable management is a top priority and remains possible when science and comprehensive management continue to be the driving force behind the hunt. SCI Foundation is glad to witness Florida’s science-based approach to bear population management that has allowed this new hunting opportunity. Good luck to those Florida bear hunters next week!